Reach out if you ever have questions! 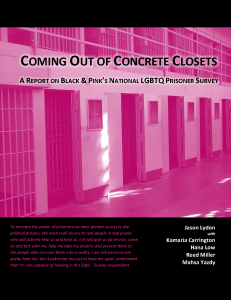 Black & Pink is an open family of LGBTQ prisoners and “free world” allies who support each other. We are so grateful to all of our dedicated volunteers. 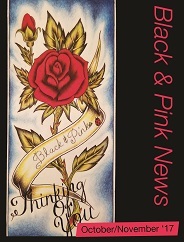 Please reach out to members@blackandpink.org if you ever have questions!